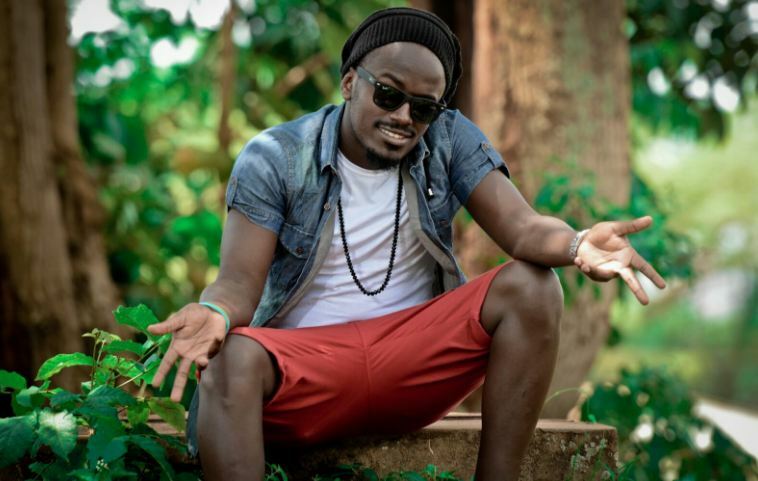 A section of Eastern region performers, Deejays, promoters and Instrumentalists have vowed to boycott all music shows that are organised by Kampala based artists starting with the Ykee Benda’s regional Ssinga concert that don’t promote and respect local talents. The artistes led by Wadyembe Kmas aka Kmas said that Kampala based musicians are just crippling their talents (read regional artists). “You find a regional artiste incurring something in the region of Ugx5m to make a song but those Kampala artistes do not respect us they want us to perform in just a few of their shows and moreover at no pay. So we are going to boycott all shows that do not promote us in our regions” he said. 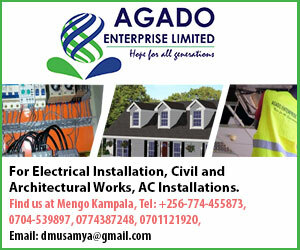 According to Kmas, Mbale artistes demand that whenever there is a concert in Mbale, the organizers should go to the management of the artists they would like perform with in their concerts so that they can enter into an agreement. “They should practice professionalism we invest in lot of money, we need to appear on those posters instead of people just being surprised to see you on the stage” he added. Kmas added that for the case of Mbale, they are going to implement starting at the Ykee Benda’s Ssinga concert that shall take place on Saturday 13th April in Thatch gardens. “It is not that we are targeting Ykee Benda, but any show that does not promote our local talents, we shall not perform at it” he added. This means that the Superman singer and his team from Kampala shall have to perform starting from 8:00pm till late since the local artistes shall not be performing yet initially they have been getting on stage 10pm. If the boycott is implemented by local artistes, Ykee Benda is likely to lose a bigger audience since local artistes have a bigger supportin their areas. 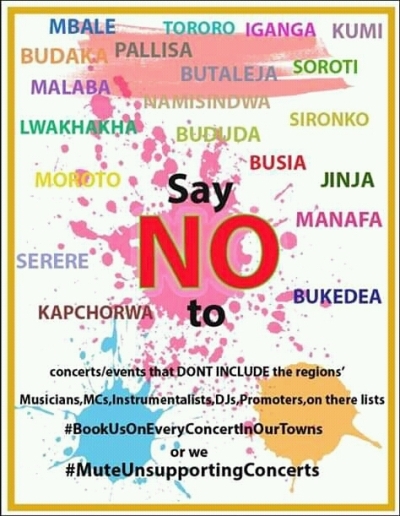 “I’m starting a campaign against shows that are brought to Mbale/Soroti/ Sironko/ Busia/ Manafwa /Bududa /Tororo and have no home talent (artistes, Mc’s, instrumentalists) included on them…Not even one…. Who is standing with me (Kmas Wadyembe) Reads part of the statement. Bobex Phanz promotions one of the leading promoters of local talents in Mbale said that Kampala based artists should respect the home talents and include them on their posters instead of home artists fluking in like amarteres yet they put a lot of funds in the the production of their music.